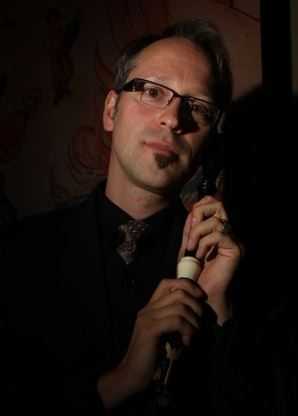 Based in Perth Australia, Dr Georg Corall is a lecturer for performance practice, historical oboes and recorder at University of Western Australia. He has a Doctor in Musical Arts from the University of Western Australia and a Diploma in Early Music from the Hochschule für Musik und Theater in Leipzig. He is the director of the Perth Recorder Orchestra, and a distributor for Küng, Moeck, Huber and Marsyas recorders.